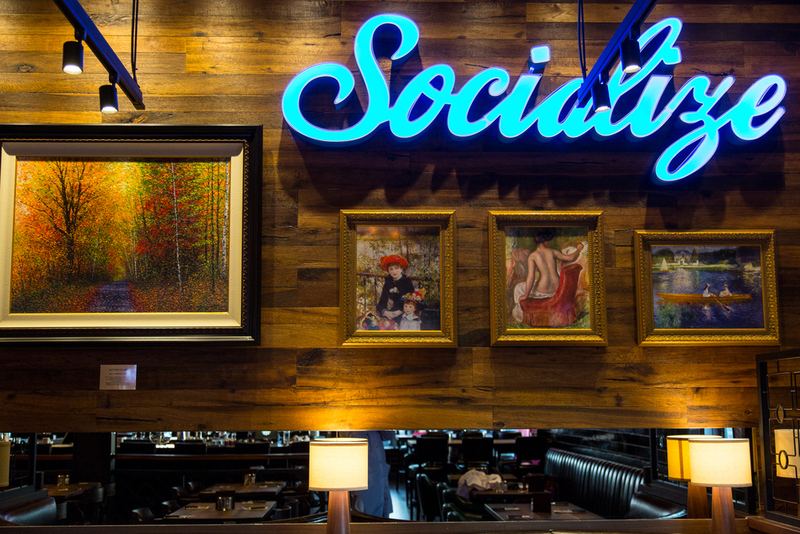 Get ready Chestermere… Browns Socialhouse is here and we’re ready to start socializing with our favourite Southern Alberta lakefront community. We brought our signature mix of great food, social drinks and friendly staff and we're also Chestermere's premier weekend brunch destination. But we will also remind you not to go swimming in the lake directly after a meal!